Backyard Safari Field Scope Only $7.79 (Reg. $12.99)! You are here: Home / Great Deals / Amazon Deals / Backyard Safari Field Scope Only $7.79 (Reg. $12.99)! If you have a young explorer in your life, check out this great deal on Amazon! 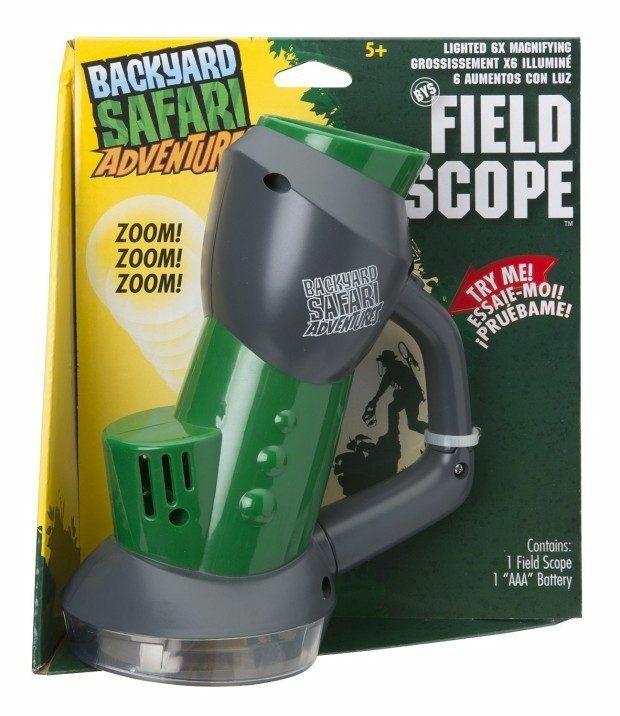 You can get this fun Backyard Safari Field Scope for only $7.79! Zoom in on your favorite bug. Trap bugs under the scope for up close viewing.